Whitton and Twickenham Self Defence Classes! Living in the Richmond Upon Thames Borough Whitton and Twickenham areas are strong community and family orientated towns to live with lots of awesome residents and super friendly local business owners! But sadly it still suffers the same crime issues as the rest of greater London with crime figures steadily rising. With Self Defence tuition being needed more than ever then you are luckily within the close distance of a highest quality Martial Arts school that is catered exactly towards Children, Teens, Women and Adults of no age limit. 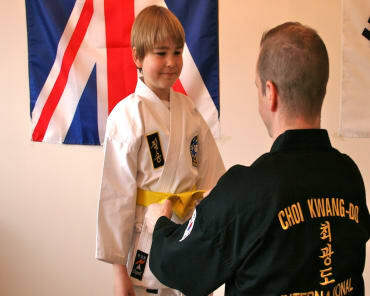 Choi Kwang Do is a self defence martial arts programme designed with the everyday person in mind giving you confident fighting abilities but also improving your health for the longer term. Based in Stanley Primary School in Teddington TW11 it is an extremely accessible location for the Whitton and Twickenham TW1 and TW2 area of Richmond. 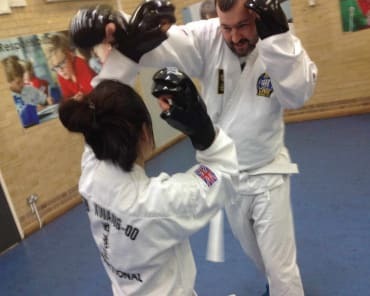 We pride ourselves on being the friendliest club in the area with exceptional instructors teaching you excellence through Martial Arts and Self Defence protecting yourself and your loved ones should the need ever arise. For a FREE trial class don't hesitate to leave your details and it will be our pleasure to show you how easy it is to get involved with learning some fantastic and cool Self Defence techniques.